What sort of influence do you want to have? Feelings of frustration often bring with it large doses of self-pity. This then makes it easier to rationalize letting off steam. After all, if you don’t communicate your frustrations, if you don’t tell your truth, how will anyone ever know what foils you? This blog isn’t going to debate the merits or supposed health benefits of venting. It’s just a reminder for those of us who choose to emit emotional exhaust: Most organizations are echo chambers. Anger, frustrations, or words laced with any venom uttered in one space do not die quietly. They reverberate from person to person. The greater a person’s span of influence, the stronger the amplification of any attitude expressed. 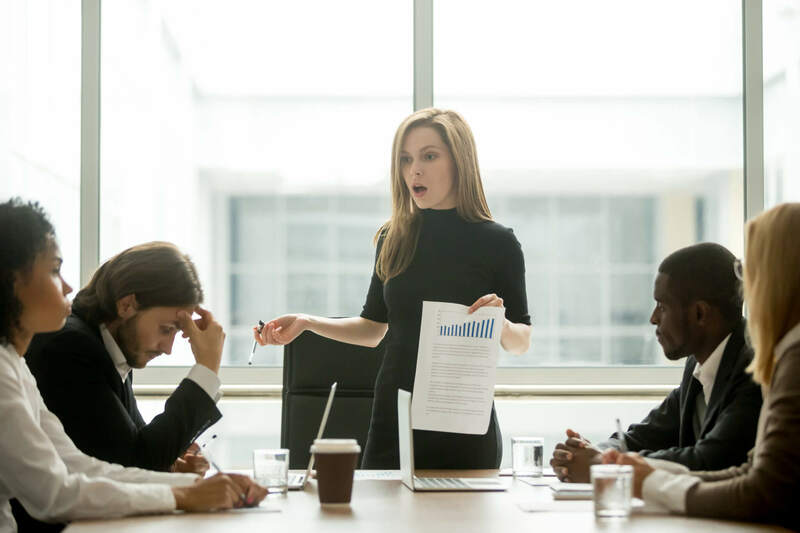 That’s the 10x10 Venting Volume Rule: Ten minutes spent venting in a meeting can usually be multiplied by 10 in terms of the emotional effect that is sure to ripple across the organization. If a leader vents, it’s not fair if later that same leader accuses others of being “so negative.” After all, they were led to this emotional state. Words matter. The emotions behind them matter even more.